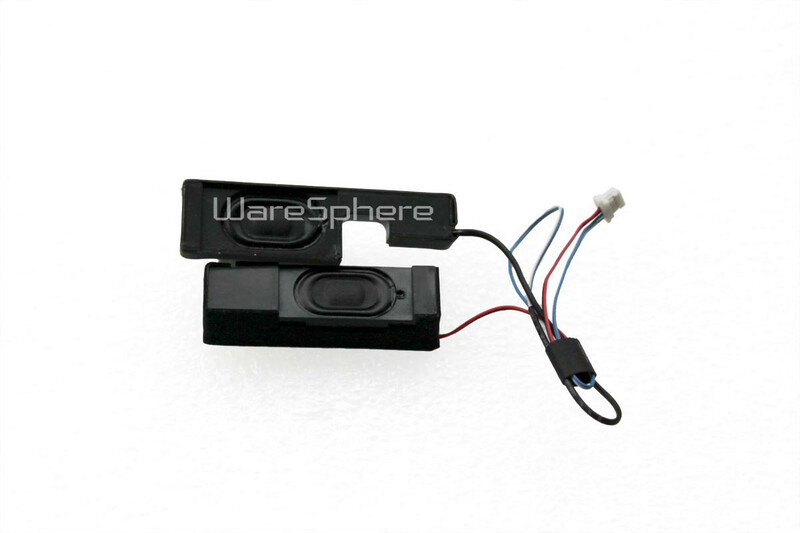 Brand new original Speaker Kit for Lenovo ThinkPad X201 X201i. 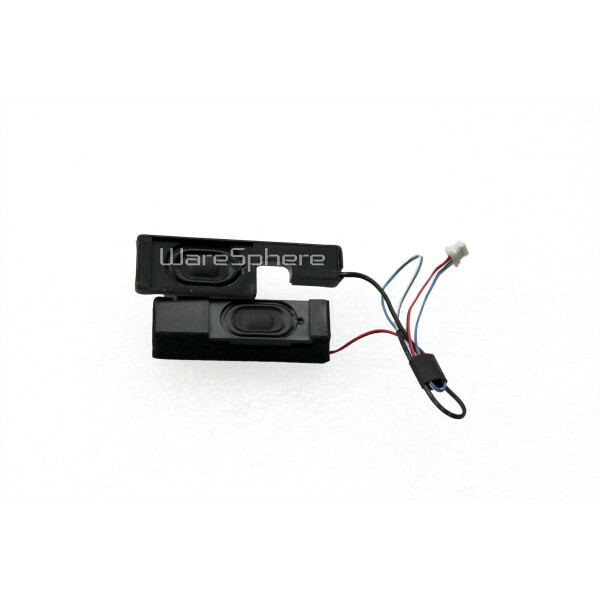 Part Number: 23.40660.001. FRU: 60Y5409.